Hanan Tabbara is a humanitarian practitioner and policy specialist, focusing on women, peace and security. 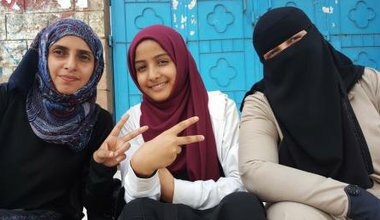 Women in Yemen are challenging the death and destruction around them, often paying a heavy price. Yet, their voices and skills are still sidelined.